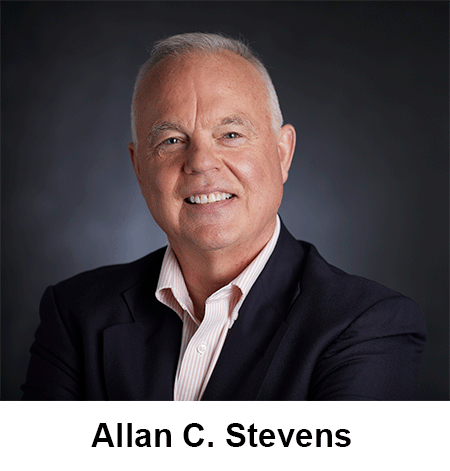 Stevens, formally vice president, will continue managing consumer, mortgage, and business lending while also now serving on the SFN board of directors. He is a member of the Experian credit union advisory council and Credit Union National Association lending council. 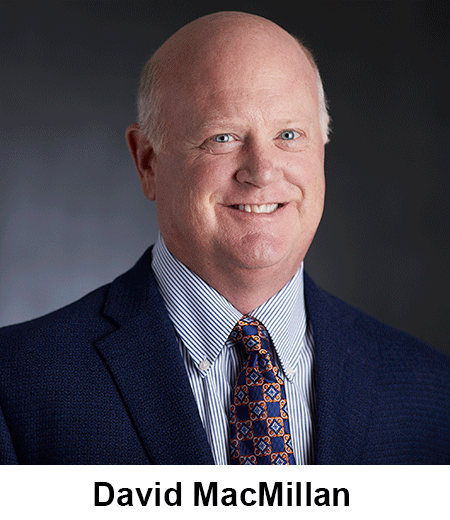 MacMillan, previously vice president of SFN, will now oversee all components of strategic planning and operations for SFN. He is also on the board of directors of CU Settlement Services, LLC, a full-service title insurance agency that offers title and escrow services to the public, financial institutions, construction and real estate industries, and other lenders.